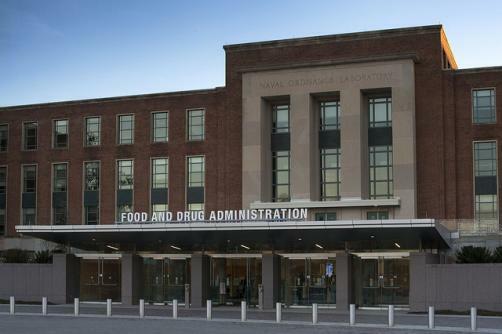 FDA Commissioner Scott Gottlieb has said that the agency hopes to recruit 50 additional clinical reviewers for the group that oversees the clinical investigation, development and review of cell and gene products. The expansion is preparation for an anticipated influx of investigational new drug (IND) applications for active cell-based or directly administered gene therapies in coming years. “The FDA is witnessing a surge of cell and gene therapy products entering early development, evidenced by a large upswing in the number of investigational new drug (IND) applications. Based on this activity, we anticipate that the number of product approvals for cell and gene therapies will grow in the coming years, reflecting significant scientific advancement and the clinical promise of these new innovations,” Gottlieb said in a joint statement with Peter Marks director of the FDA's Center for Biologics Evaluation and Research. There are currently 800 active cell-based or directly administered gene therapy investigational new drug (IND) applications on file while the FDA anticipates an additional 200 INDs per year by 2020. “By 2025, we predict that the FDA will be approving 10 to 20 cell and gene therapy products a year based on an assessment of the current pipeline and the clinical success rates of these products,” the statement said. The guidance will allow individual researchers the ability to “pool their clinical data after following a common manufacturing protocol, and thereby develop a more robust data set for purposes of gaining a Biologics Licensing Agreement (BLA).” It is hoped that the new guidance will assist small sponsors in navigating the review process.